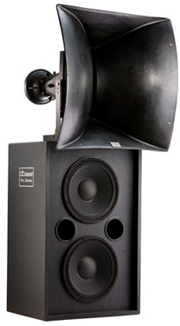 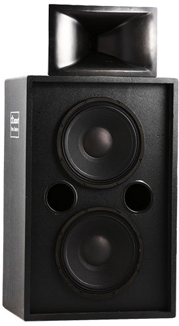 DB Sound’s professional cinema systems are built with world class Beyma Loudspeakers®. 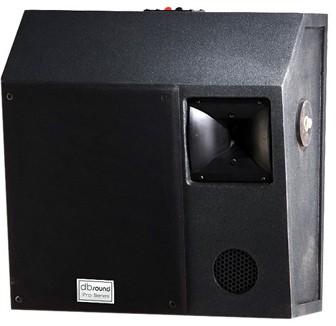 DB Sound has a complete range of Pro Cinema products which includes Low power stage system, High power stage system, High power subwoofer system, Surround systems and best in the class Cinema Crossover. 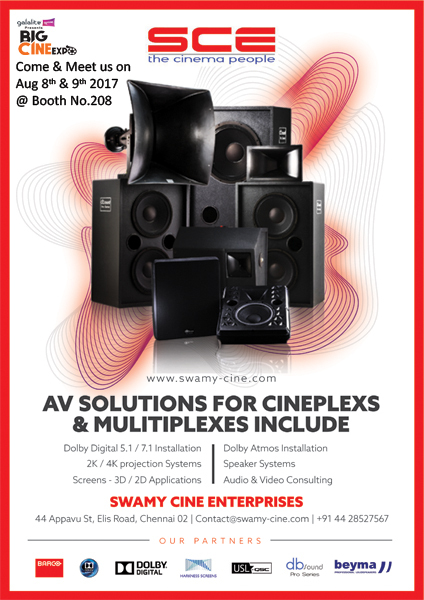 This complete range can satisfy Small, Medium & Large cinema screens to reproduce high quality digital sound soundtracks at optimum quality. 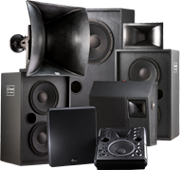 DB Sound Cinema systems offer very cost effective sound systems for reproduction of digital soundtracks. 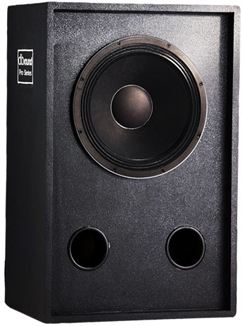 The systems are constructed with high quality Finnish birch plywood and finished with Watertex® Paint.